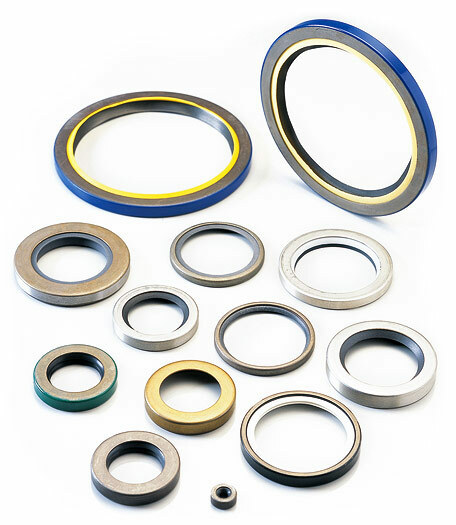 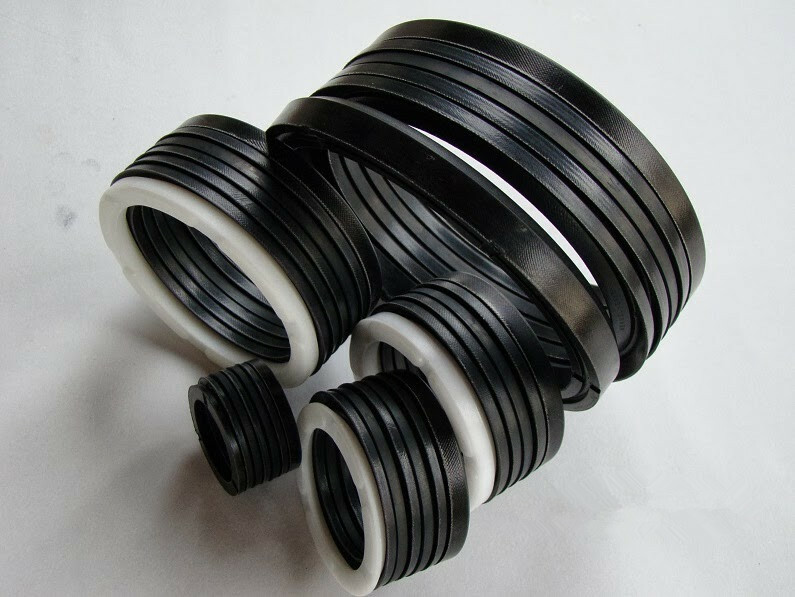 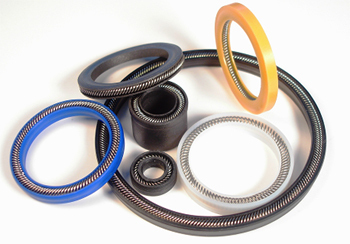 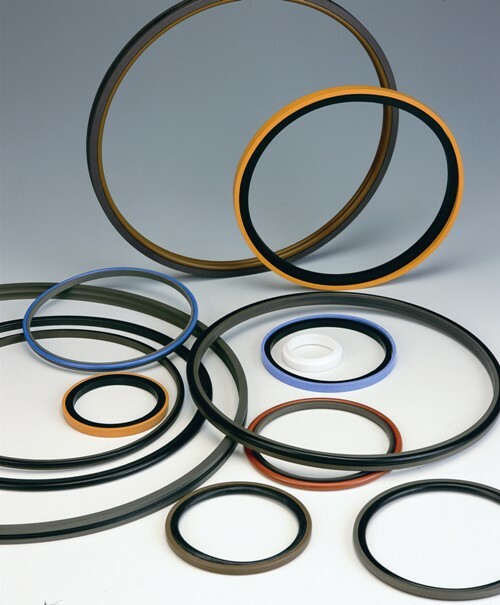 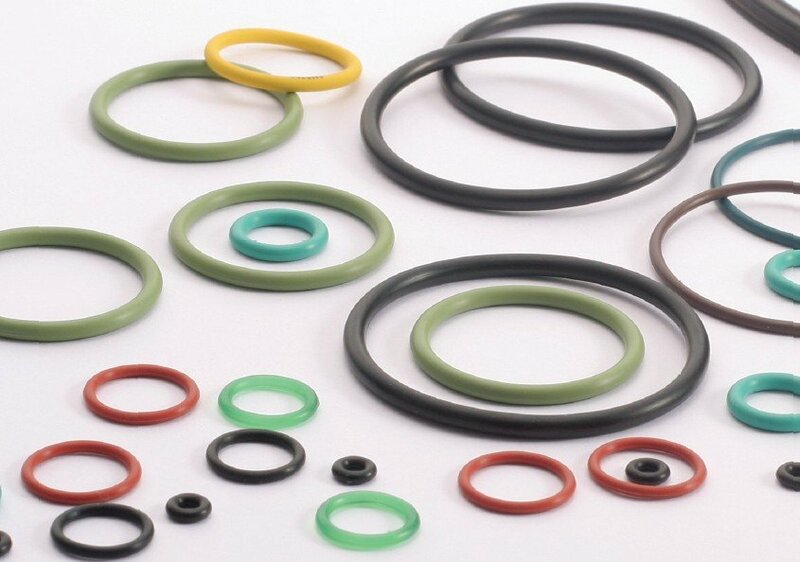 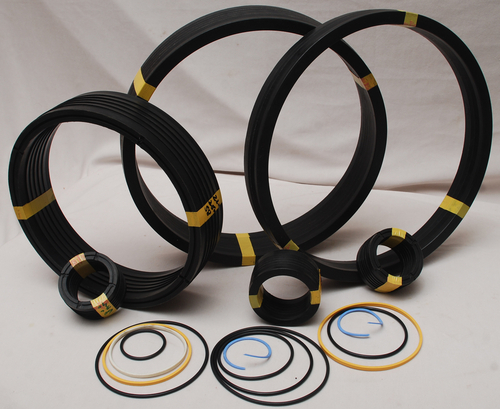 Multi-part Merkel Chevron Seal Set comprising one thrust ring, one or two seals and a back-up ring. 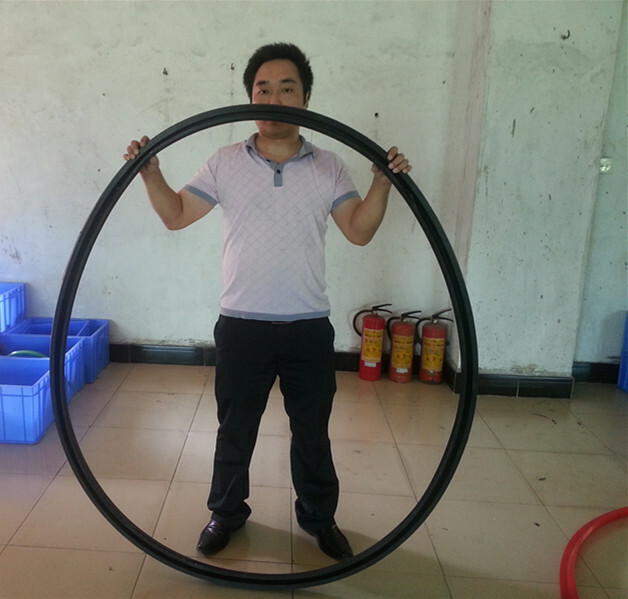 behaviour and in the friction behavior are to be expected. 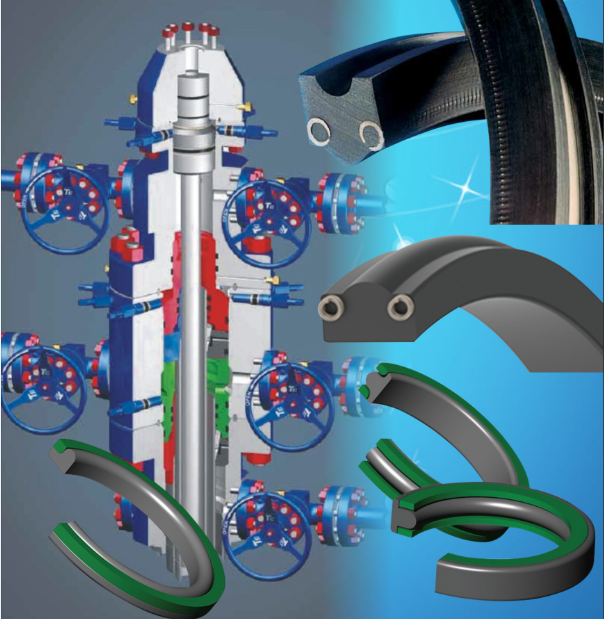 Injection moulding machines, presses, marine hydraulics, scrap cutters, iron and steel industry, special cylinders, steel hydraulics, engineering.